Gambling is everywhere. Lottery tickets, casinos, poker tournaments, online gaming, and sports betting. As a society we are inundated with opportunity to take a chance, spin the wheel, roll the dice, and perhaps win big; or just as likely, lose big. In fact, recent surveys have shown that in the United States alone, 80% of adults 21 and older have engaged in some type of gambling activity. 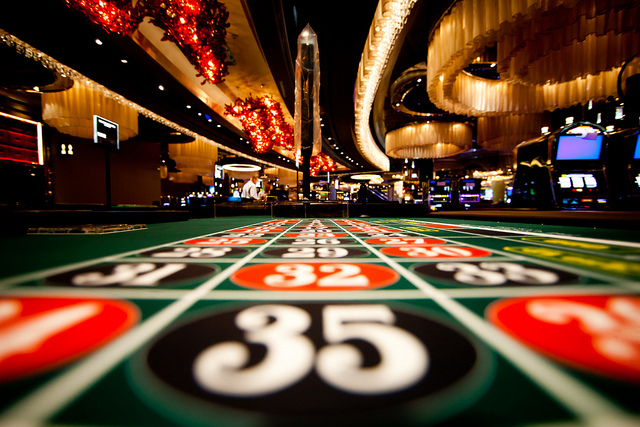 With the growth of the gaming industry, the advent on online casinos, and other online gaming sites, more and more people are introduced to gambling at a younger age. 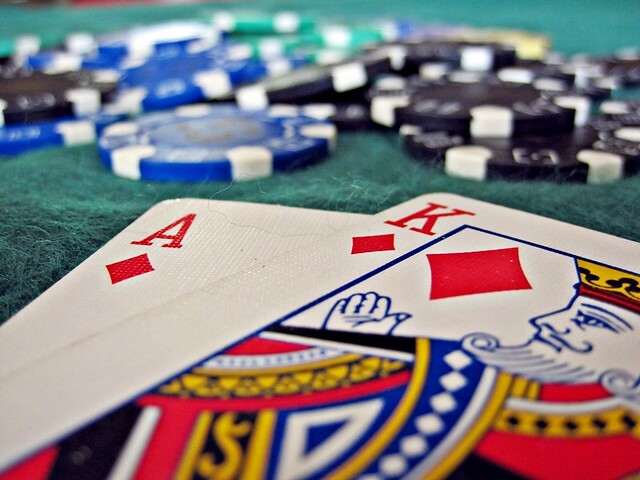 With the popularity of Celebrity Poker tours and televised tournaments appearing on mainstream TV, gaming seems to be everywhere, and everyone seems to be doing it.